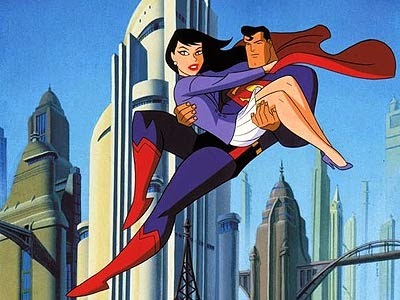 For years, I have said that my wife is my Lois and I am her Clark. (An obvious Superman reference for this SuperFan.) 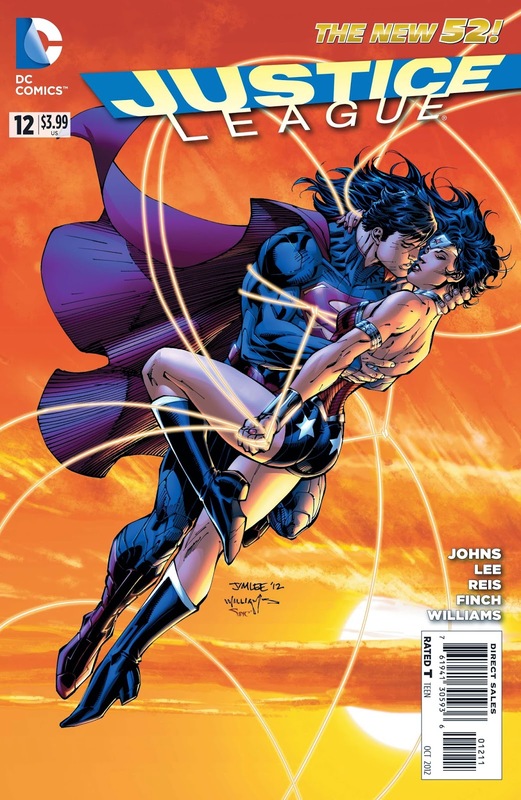 In recent years, DC Comics undid years of story and continuity by doing away with that relationship. I was among the first to cry, “Foul!” Even more strange was that after a year of no relationship, they paired Superman with Wonder Woman. I have to tell you that this didn’t sit well with me. For 70 years, Lois Lane was always chasing after Superman. How could they make this big change? Well, I don’t even pretend to know the minds of the executives at DC Comics anymore. They do weird things at weird times. However after taking some time to absorb the change, I think it change works. You see, I have been an avid Superman fan since the 1978 Christopher Reeve movie. I was in first grade and was blown away that this man could fly. I had loved comics before that, but in those moments of seeing Superman fly across the screen, I was mesmerized. So when I fell in love with a dark haired, spunky go-getter in college, it was no surprise that she became my Lois. While I am far from being a Superman, my wife has always been super. When DC made their change, my eyes were opened to who my wife really is. She isn’t just the reporter who just tells the story. She’s the hero of the story who fights for the hurting and seeks out the truth. She’s a little bit princess, a little bit warrior, and a whole lot of woman. She is my Wonder Woman. This past week, my Wonder Woman and I celebrated 22 years of marriage. I tell you the truth, she is even more “Wonderful” than the day we met. We have had our ups and downs like many couples, but through it all, she has stuck by my side with almost Super human resolve. Recently, I wrote about our 22 years for my church blog. A healthy life is one marked by a strong marriage. Unfortunately, strong marriages don’t just happen. They are earned as people work on their relationships. 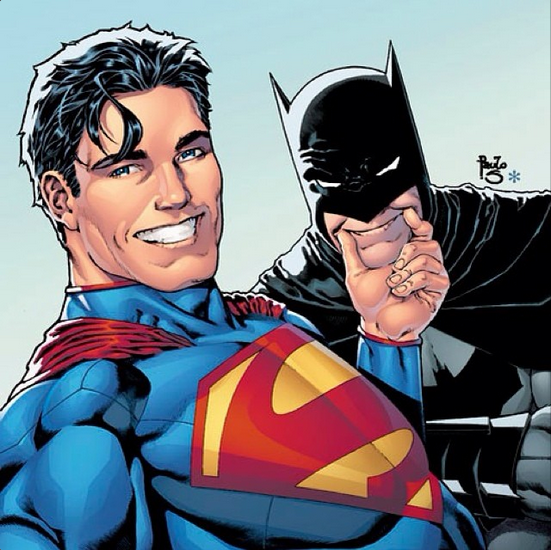 To keep my Superhero analogy going, a strong marriage is more like Batman than Superman. Batman had to train his body for years to gain the physical prowess necessary to take on the criminal world. Superman was born into it. He simply absorbs solar radiation and he becomes the world’s greatest hero. While no one is chronicling the Amazing Adventures of SuperDan & his Wonder Woman, our story is one that I would easily read over and over again. Let me encourage you to tell your spouse how “Super” they are and work on your marriage for a healthy life. 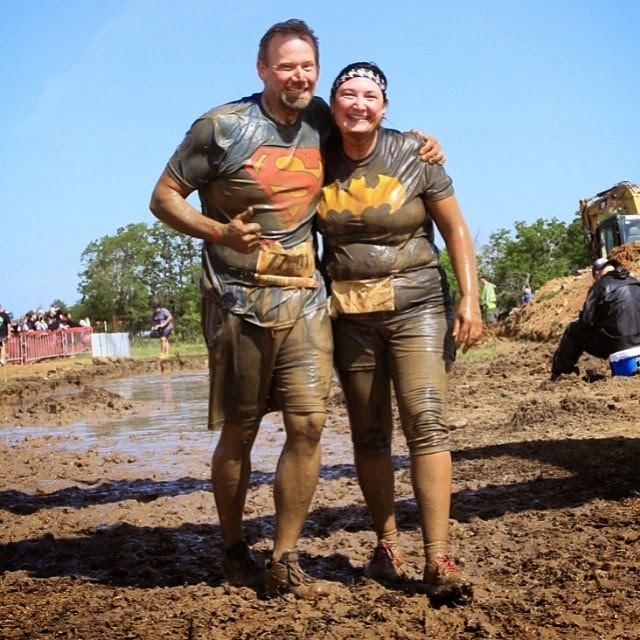 Me & my Wonder Woman finishing the 2014 Oklahoma Warrior Dash.